When I moved to the U.S. ten years ago from El Salvador and started meeting people my age (25 years old) I noticed ALL of them where single and not living with their parents! How strange is that? Why are they not living with their parents if they were not married yet? 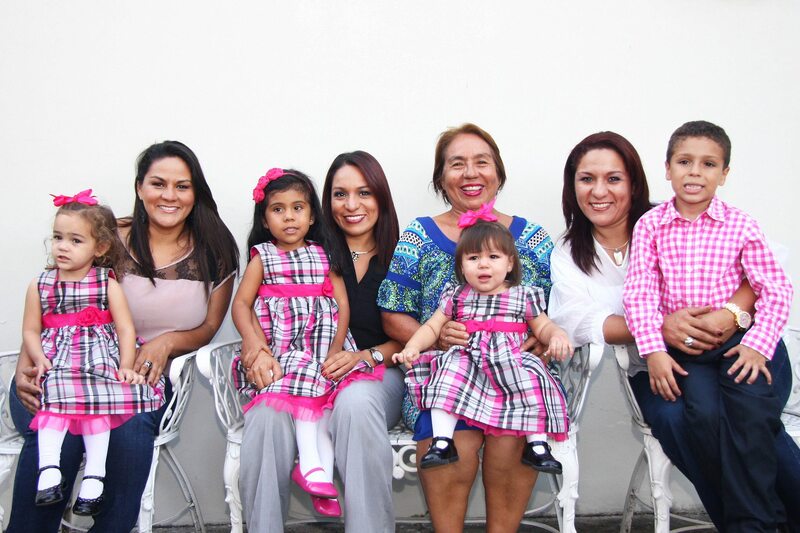 In the majority of the Latino countries, including El Salvador, it is normal and expected that you stay with your parents until you create your own family. Your parents usually pay for your education, buy help you get your own car, and give you some money for your expenses until you finish college and get a job. Then, as a matter of family, pride and culture, it is time for you to help your family out! In American society people make comments like: your parents are dumb for letting you stay, you are taking advantage of them, you are a parasite, etc. Nope, we are just a family helping each other. Our parents are investing in our future so we can do better and help them (and the entire family) when we have a better position in society (usually as a result of a better job). I moved out of my house when I got married at 25. My older sister moved when she was 32 and my middle sister when she was 28. In my extended family, both of my bothers-in-law (Latinos) moved out of their houses when they were 32 and 36 years old – and no one looked at them weird. It is expected. They both had great jobs, and while they were at their parents house they helped to pay bills and helped with the groceries. I still have friends who are 35 years old and still with their parents – and they won’t leave until they get married. I am puzzled why American society asks why Latinos’ first priority is family? And I’ve got the answer! We stick together and help each other. We live together! It is part of our roots. It makes us all better – our shared now and our shared future. As a Latina immigrant, my job (and duty to my family) while living in the U.S. is to keep my cultural roots alive – and I believe this is true for all Latinos in the U.S. I’m glad the new Latino is staying at their parents’ home (for whatever reason). We will see the results of a better society in the future, because more families are helping each other and saving money to provide for a better (common) future.